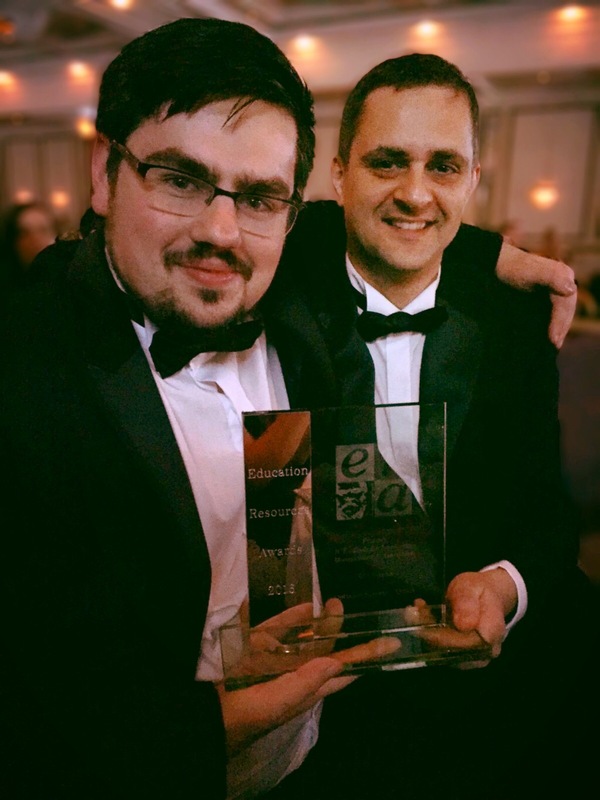 Read on to find out more about the ERA awards and who we were up against. What are the ERA awards? The Education Resources Awards (ERA) are organised by BESA and have been running for 18 years. The awards are well known as the main annual event to celebrate successes for education suppliers and teaching professionals. ERA state that “The awards highlight and reward the quality and diversity of educational products, resources, services and people… The ERAs aims to encourage the raising of educational services and product standards throughout the industry and is recognised throughout the sector as the Accolade of excellence“. To see the full list of winners, please go here. Since the removal of levels, everyone here at OTrack has been working extremely hard with schools, we have also spent vasts amount of time with numerous education consultants and advisors. The aim for the entire team has been get an understanding of what schools need and want when tracking pupils’ attainment and progress. At times, the needs of schools have been confusing to us and the schools alike. School management and teaching staff have had to deal with a lot recently; a new curriculum and also the removal of standardised tracking methods. We decided to positively contribute by simplifying pupil tracking at such a stressful and difficult time. We changed OTrack to ensure that, in this time of confusion, our users could have a system that is simple to use and customised to meet their requirements. All our staff have inspired each other through the last 18 months – during this time they have been dedicated to helping schools by listening and feeding back what schools need. Some of the requirements from our users have often been on a tangent to what we had envisaged. Our staff have made it very clear what OTrack, and all its tools, need to do to enable schools can track in a way that suits their needs. The honesty, hard work, determination and dynamic approach has paid off – OTrack is now a completely customisable system that will allow schools to track how they want – this redevelopment has come about because of our customers and staff being forward thinking, determined and, at times, forthright. It was needed! I am so happy that their dedication has been recognised by an independent organisation and making us the 2016 ERA award winners. Being the 2016 winner of the ‘ICT Tools for Leadership, Management & Assessment’ for primary schools category, it is a great honor and well deserved. Matt Bramley and Andy Coy were at the The National Motorcycle Museum in Birmingham on Friday 18th March. They were in their best (and only) tux’s and ready to enjoy the night. We had no high expectations due to some of the names that we were up against, we had tough competition to say the least. The likes of CAPITA SIMS, EducationCity, GL Assessment, Oxford University, RM and Scholastic were nominated for the same award. It was a huge shock and great delight when it was announced that we had won – Andy and Matt went on to have a great night! “I started working with Tom and Dave at OTrack eight years ago, back then there was only the three of us. After two years of laying solid foundations, we started to experience significant growth in schools using OTrack. Since then we have gone from strength to strength. We have grown at a rapid pace and have been joined by various members of the team, ranging from very experienced staff to apprentices. All of these guys have contributed immensely, and played very valuable roles that have helped us win this award. If you would like to find out how OTrack can be customised to suit your needs please get in touch or have a look at our features page.